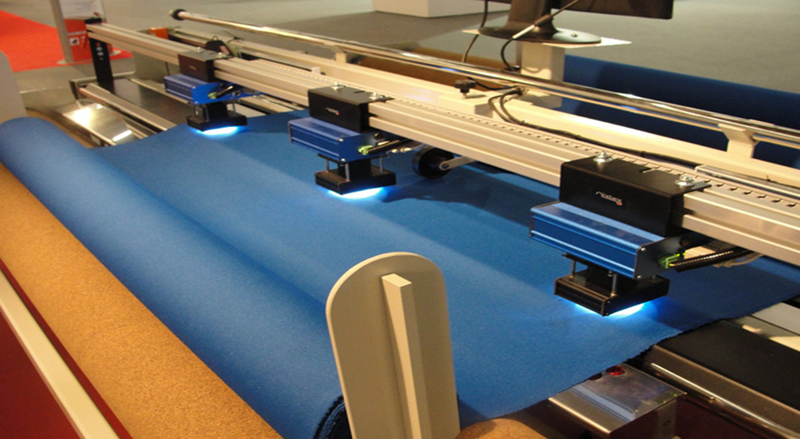 "Optimum handling and utilization of knitted fabric "
With the increasing use of elastomeric and Lycra fabrics in all sectors of apparel and textile industries the c-tex RM Relaxing Machine was developed to provide optimum handling and utilization of tension sensitive fabric. 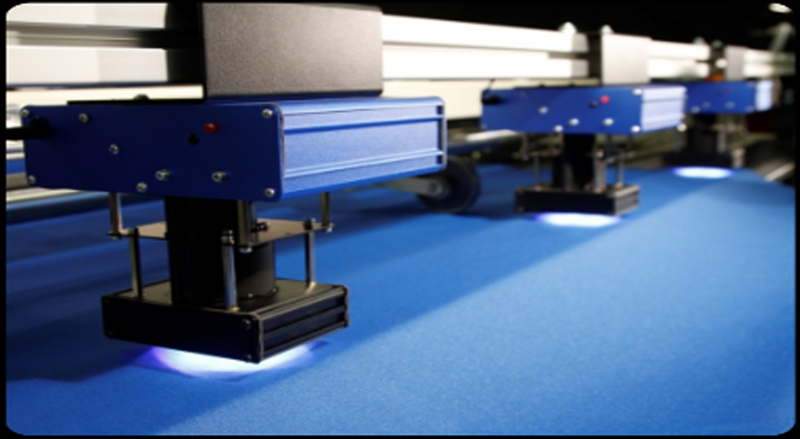 The c-tex relaxing machine gives you rolls with consistent tension that can be spread immediately on automated spreading machines, saving time and space while also reducing out of tolerance cut parts and re-working. Pneumatical requirement 6 mar 80 p.s.i. "This may save space and manpower. " "kumas açma ve dinlendirme makinesi almak istiyorum teklif göndere bilir misiniz. Türkiye de bayiniz varmi." 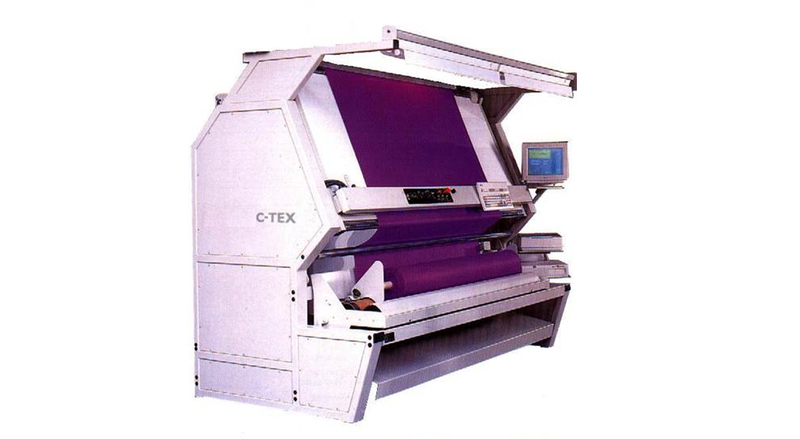 "Want to buy C tex fabric shrinkage machine ...can you provide complete details with demo"